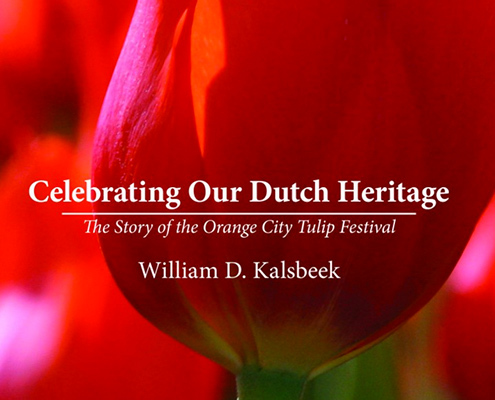 Founded by Dutch settlers, Orange City’s citizens sought a way to keep their prominent heritage thriving. 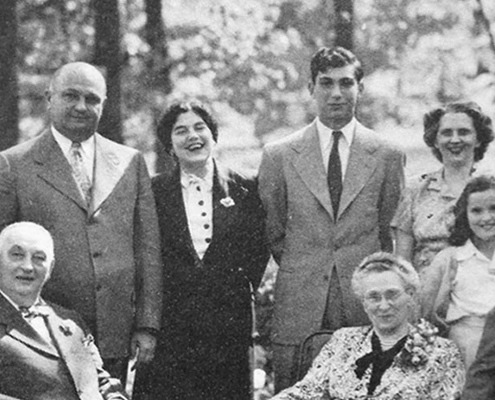 What began in 1936 as a small celebration led to over 75 years of what is now known as Tulip Festival. 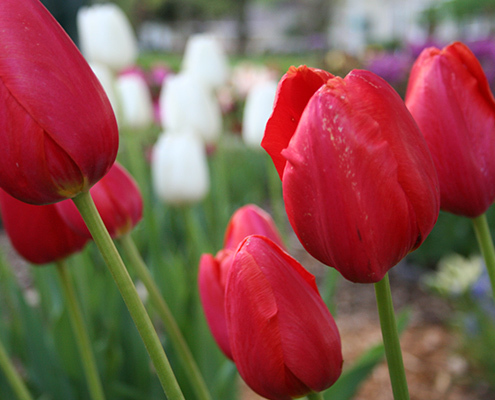 Orange City’s Tulip Festival is an annual celebration each third weekend in May. 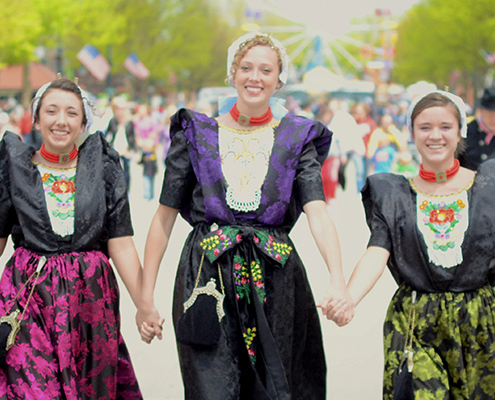 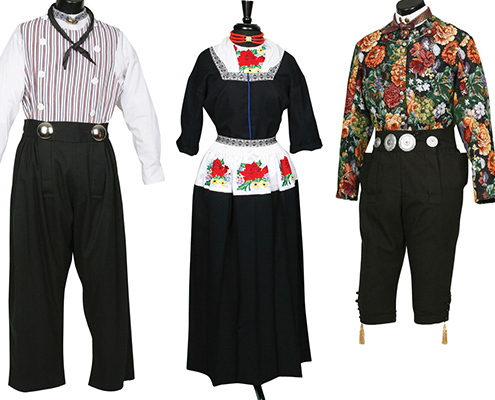 Known for its tulips and night show as well as its authentic Dutch costumes, dances and food, Tulip Festival presents itself as one for the most prominent events in the state of Iowa. 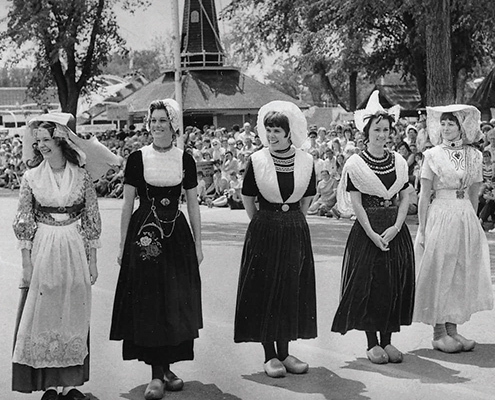 Visitors from across the nation come to immerse themselves in Orange City’s thriving Dutch heritage.